Straight flute, Taper-Lok cutters (also known as Taper Locks) drill, ream and countersink in a single operation. The AR series produce a countersink hole. 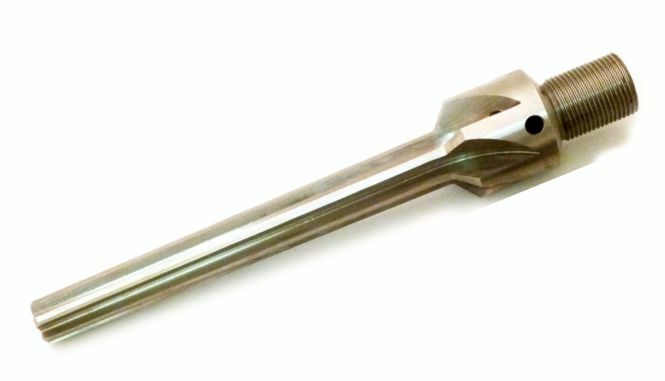 Taper-Lok drills and reamers are manufactured to the most stringent tolerances for precision hole preparation. Standard in HSS or M7 high speed steel, they are also available in cobalt and carbide. Straight flute, Taper-Lok cutters (Taper Locks) drill, ream and countersink in a single operation. The AR series produce a countersink hole. Taper-Lok drills are manufactured to the most stringent tolerances for precision hole preparation.